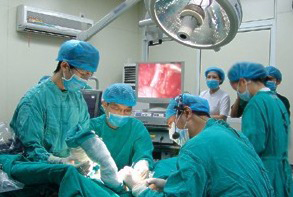 With the medical technology and surgical technology development, and computer information application, normal operation room can`t meet surgeon`s need. How to integrate operating room original equipments with hospital information is the important topic for modern operation room. This system can meet hospital various application requirements, including telemedicine diagnosis, telemedicine consultation, telemedicine teaching, remote ward monitoring, etc. This system can access hospital original PACS system, for example, laparoscopy can be accessed as the video source, then classroom can what laparoscopic surgery real details. 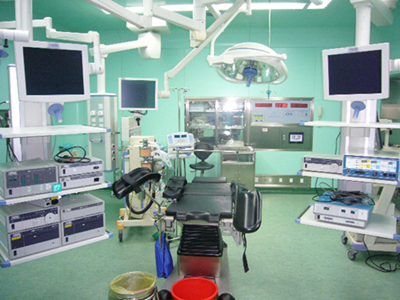 Looking for ideal Surgery Teach System Manufacturer & supplier ? We have a wide selection at great prices to help you get creative. All the Surgery Teach Recording and Broadcasting System are quality guaranteed. 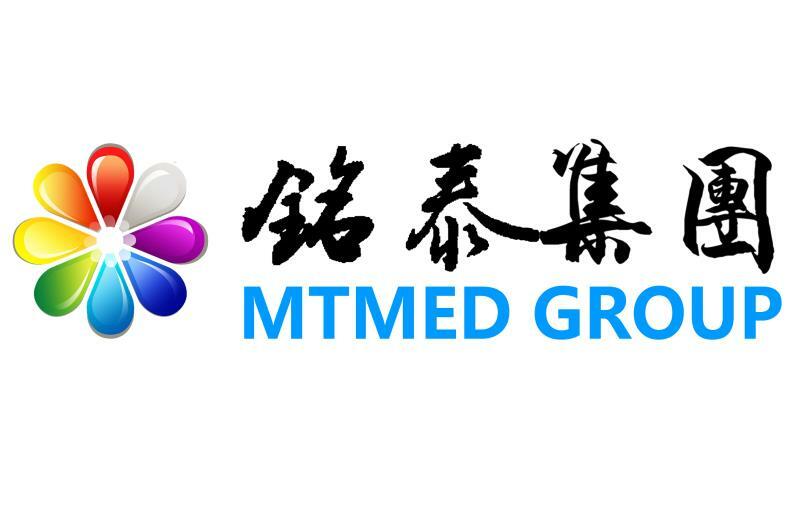 We are China Origin Factory of Surgery Recording and Broadcasting System. If you have any question, please feel free to contact us.